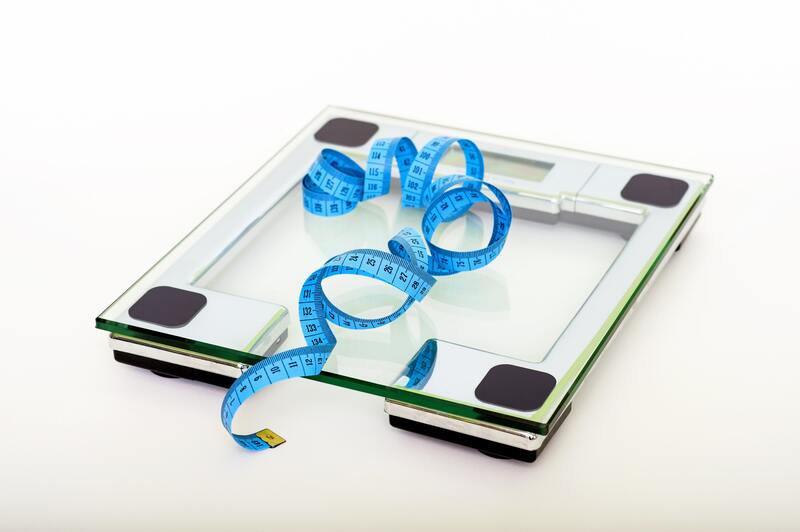 Talking about weight and weight loss in the workplace can be a tricky topic. It’s perfectly normal and acceptable among friends (in fact many people spend an inordinate amount of time at work talking and thinking about their weightloss efforts), but is much more sensitive when it’s an employer talking to an employee. Most workplace health programs carry on quite successfully without ever directly mentioning weight or obesity. Yet the fact remains that employees who are obese have higher risks of chronic disease and higher levels of absenteeism. We certainly don’t want to go down the path of many US organisations, who enforce regular weight checks, health tests and medial tests. However, many employees would appreciate the opportunity to lose weight while at work – so long as it’s an opportunity that they can choose to take, or not take as the case may be. It comes down to how and why you do it, even more than the “what” you do. – Ensure it’s a mass-event, not targeted at individuals or individual groups. The exception of course is if it’s part of health coaching or wellness coaching. – Tie it to a public health awareness event. – or a strategic mix of activities and events rolled out throughout the year.